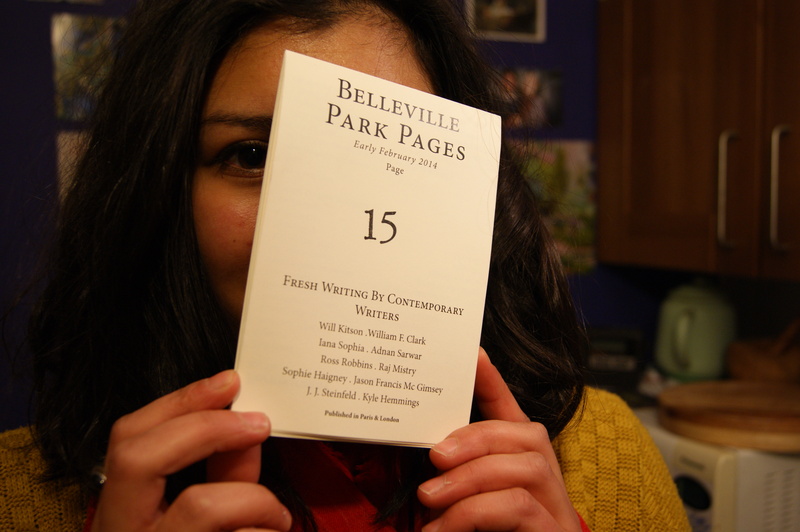 The fifteenth issue of the Belleville Park Pages is now available. Each issue costs £2 (+ an extra £1 to get it delivered to you). I think there’s a fault with your pay link on Page 15 – it tells me my PayPal account has timed out, but I don’t get this problem if I click on the pay link for Page 14. Trouble is, I want to buy Page 15! Could you take a look, please? Hi John. Thanks for letting us know about the faulty link. It should be working now. Have a nice day!